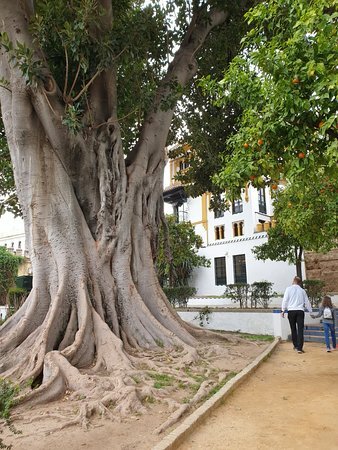 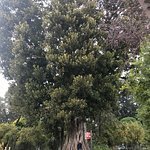 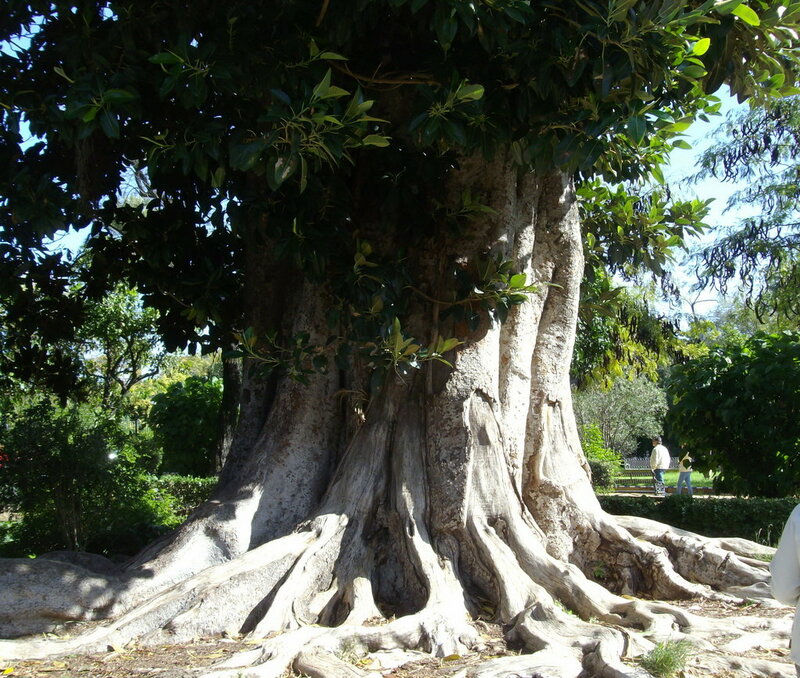 This beautiful park boasts beautiful gardens including a 100 year old rubber tree. 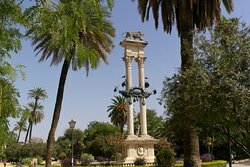 It also has a Christopher Columbus memorial when you enter. 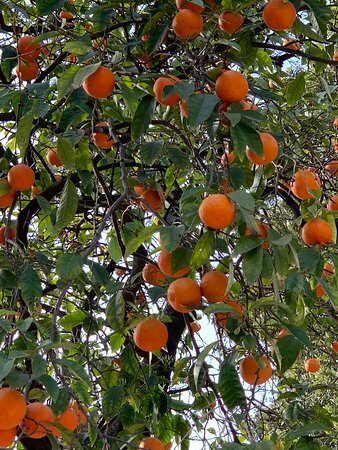 Very relaxing. 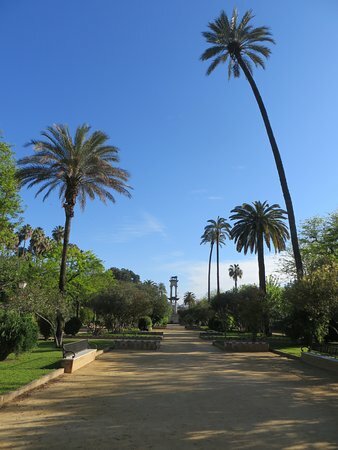 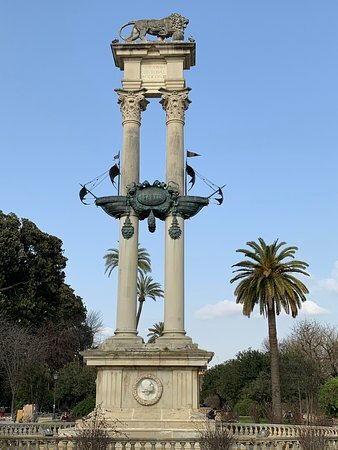 This was one of my first glimpses of Seville and it was so gorgeous and a nice stroll through this park. 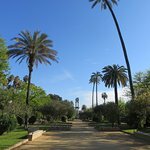 We stumbled upon this small park by chance, it is located behind the palace gardens. 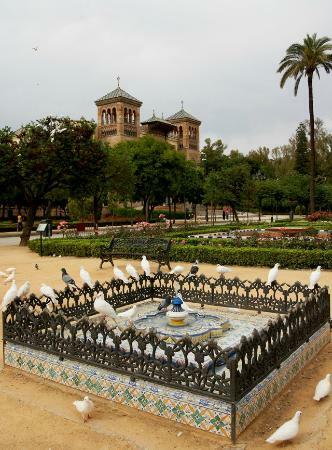 It was less crowded than some spots of Seville, with plenty of places to stop and sit. 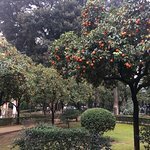 Not a huge park but nicely maintained, lots of orange trees and little fountains. 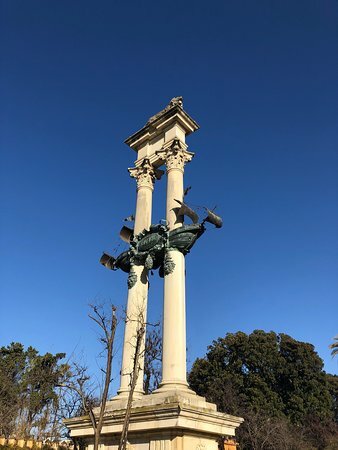 Home of the Christopher Columbus monument. 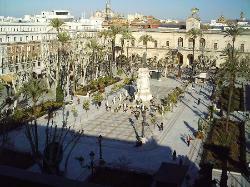 Our favorite in Sevilla .. 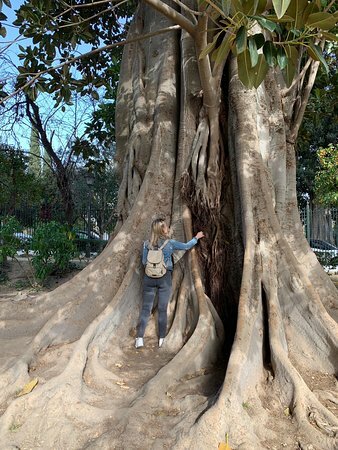 Wonderful place in the area of Santa Cruz to relax, to enjoy the fresh air of nature in the center of the city and see amazing trees with over century history. 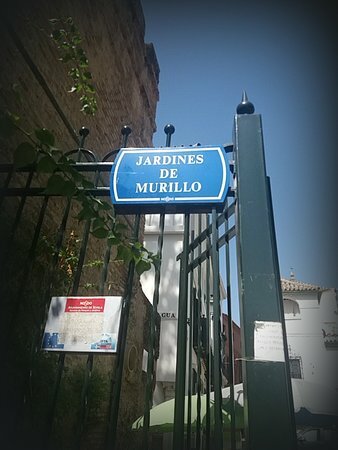 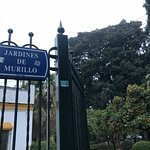 Get quick answers from Jardines de Murillo staff and past visitors.